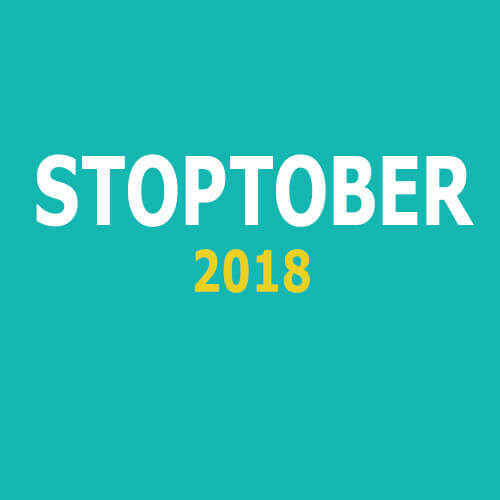 Want to Make the Switch to Vaping this Stoptober? Check out our pick of the best beginner starter kits and shop our Stoptober vape deals now! From just £6 with free UK delivery. A great option for beginners looking for a kit that’s small and easy to use. No fiddly or messy e-liquids required, simply unscrew and replace the refill when it’s empty. 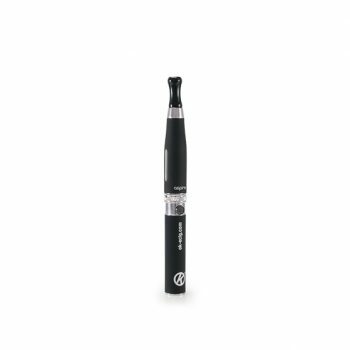 Another great choice for those on a budget looking for a refillable e-cigarette. Available with either a 650mAh or 1000mAh battery for longer between charges. All kits include 2 free e-liquids plus free UK delivery! 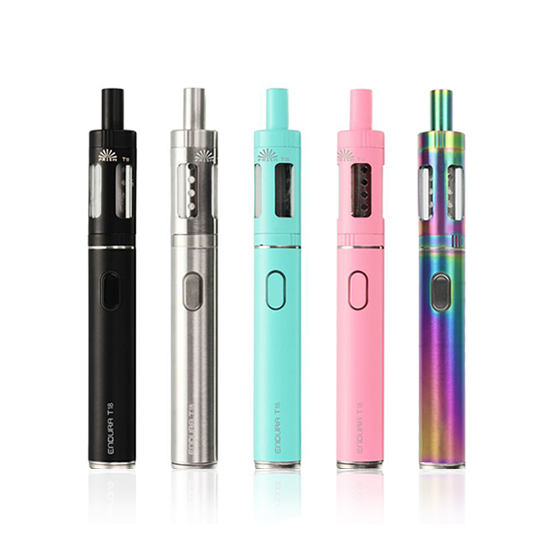 The Innokin Endura kit is a firm favourite for those new to vaping and is a reliable and attractive refillable kit. Available in a range of 5 colours. 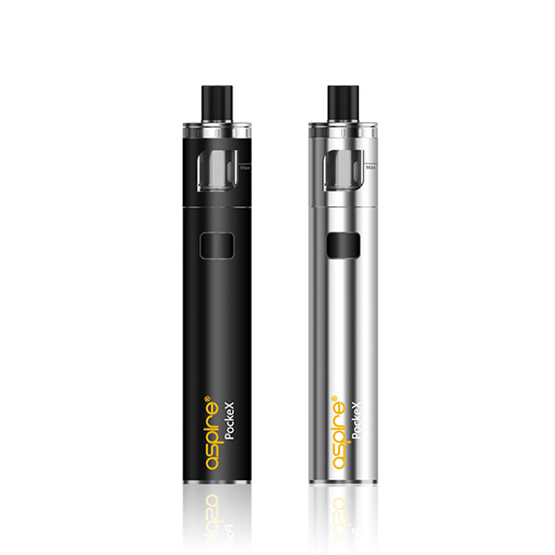 Aspire are one of the biggest vape manufacturers with a wide range of quality, reliable kits. 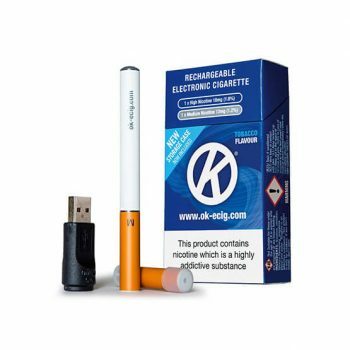 The K2 kit is an affordable vape kit that’s well suited to new vapers. A great entry-level sub ohm kit for those new to vaping or wanting to try sub ohm. Creates a warmer vape with thicker vapour than standard kits. Sign up to receive offers & updates by email and we’ll send you a code for 20% off your first order! Check out the beginners area of our Vape Information Hub for tips and guides to getting started. Please also feel free to contact our friendly customer service team who’ll be happy to help guide you and offer advice. « What Are Nicotine Salts?